Social Media platform are getting more popular in different social groups. 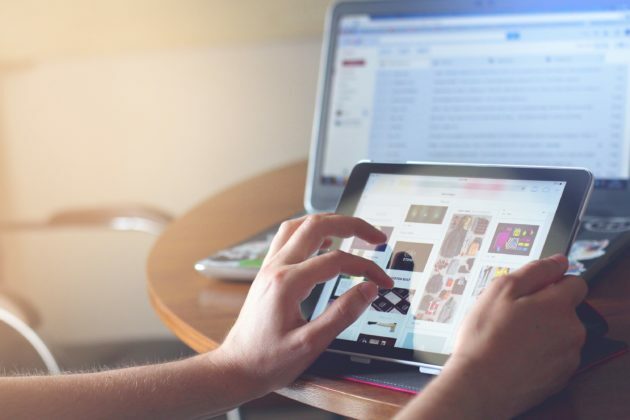 The same effect we can observe in the marketing world in which more and more companies are creating their company profiles on Facebook, LinkedIn, Instagram and many others social media platforms. 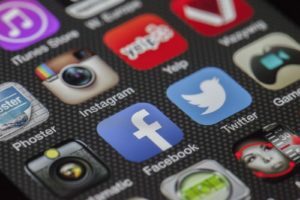 Some of them focus their goal on PR, others on selling their products – and about this second goal we wrote this article– how to sell product using Social Media platforms? Social Media make companies are able to stay in constant contact with their audience, it creates a great opportunity for them to be active in life of their clients . It is worth to show our self on Facebook, Instagram or LinkedIn. You can show your company as an expert in your trade, you can show your products, build offers – generally show yourself to others. Think about what you are expecting from other brands in e-commerce world? What do you want to see on their profiles? Do you want to know the history of their companies, their opinions? Do you want to watch their products photos and read their descriptions? Facebook is creating the opportunity for their users to add reviews and opinions about the company and – trust us – this is precious source of information about your company. Don’t be afraid if you will get negative opinion – you can always ask, respond and improve yourself – this is your clients, they know you better than you think. Don’t forget about posts on your Facebook wall – if you’re adding descriptions to your product photos, you can always ask your audience what they think about it, how they feel about using this product, let them comment, interact, discuss. This is your opportunity to get more knowledge about your company, how other see it and more over – you’ll get precious tips about running your business. Self – promotion, trust us – this actions are worth their price in every marketing areas. 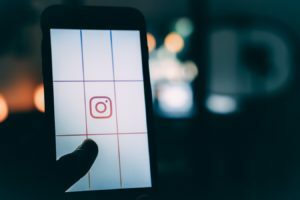 If your company have a Facebook or Instagram profile you should run ads. It depends on your needs of course. You can build bigger reach, make your company more recognizable, get new clients, and with using remarketing ads you can remind regular clients about your company and new collections which are waiting for them in your store. Remember about mobiles. More users are using social media on mobiles, especially when they are riding to and from work, , when they have a lunch break, when they are in school – all of them are using mobiles all the time. Why is it so important? Because you have to adjust your content to your audience. Check in your page statistics when your clients are most active, adjust your graphics formats, texts and videos to mobile requirements. Remember to create it with mobile users in mind, let them be readable for them. Don’t forget about sound in your ads, not everyone likes it if it plays automatically on mobile. For now, it depends of social media platforms, how to create a good look of your company for users. 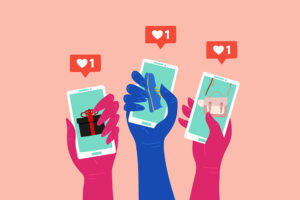 As the buying process in e-commerce stores are shorter than ever, it causes that more users will buy something from your shop if they only can see this product on their Facebook or Instagram feed or even getting a dedicated InMail message on LinkedIn page. Don’t be afraid to be open on different ads solutions or weekly number of posts that you want to publish on your Facebook page. Attract more users to your shop with the use of ads tools, promote yourself, create good quality content, let others talk about you, discuss with them and appreciate your regular clients. Take care of your regular clients. Let them know you remember of them, appreciate their engagement. You can give them some discounts, special promotions or send your product for free. You can cooperate with them, making them a brand ambassadors, and – they’ll promote your company too.